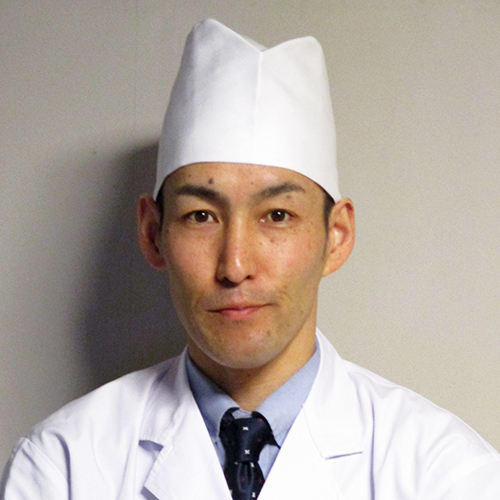 The owner opened this shop after studying at a long-established business for 15 years. 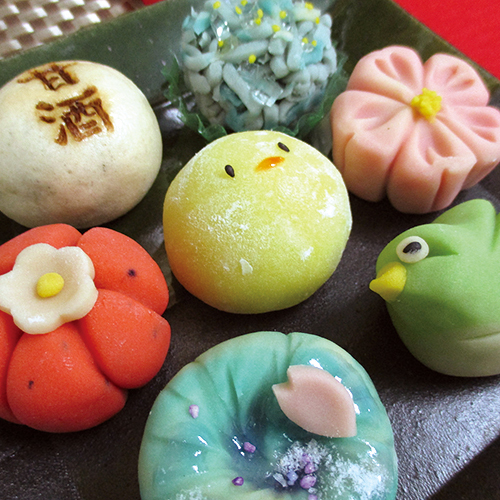 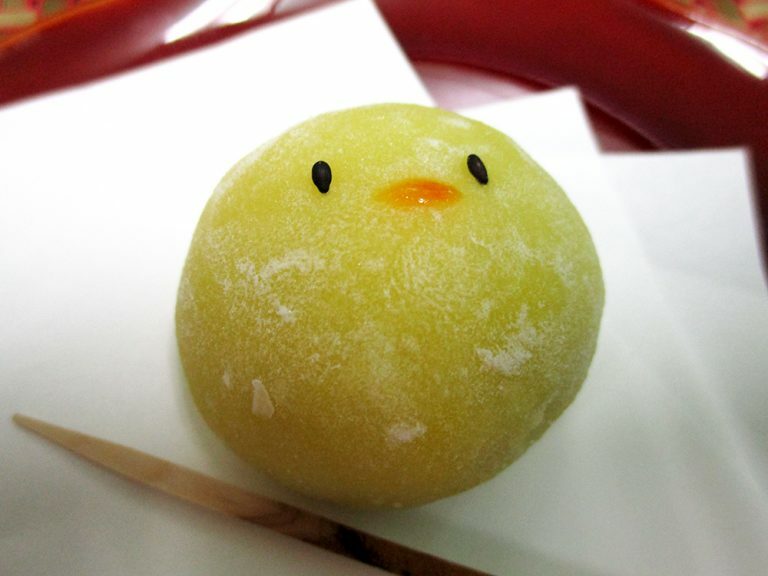 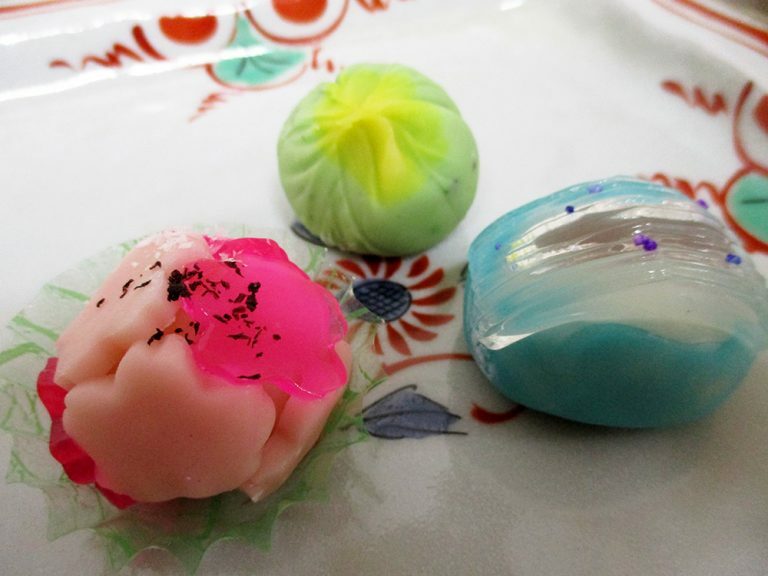 They offer delicious Japanese sweets at affordable price (starting at 100 yen). 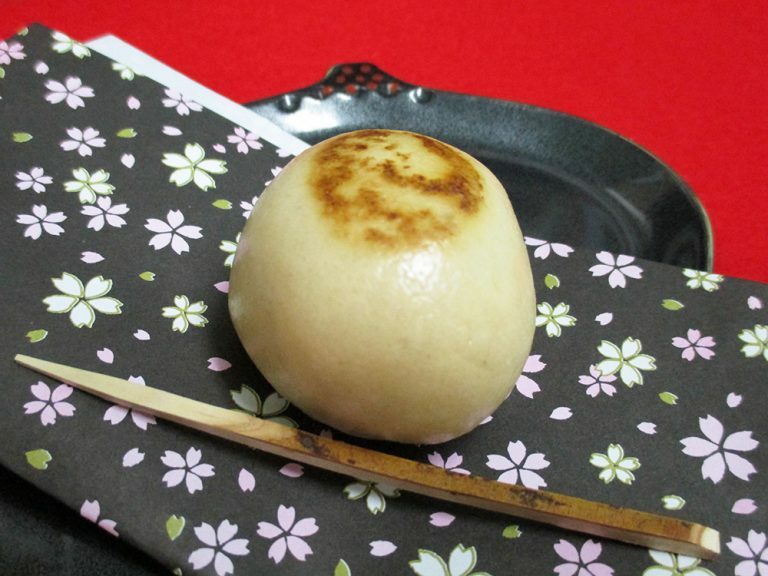 You can enjoy steamed manju (except during summer), as well as seasonal daifuku and other top-class sweets prepared with local ingredients. 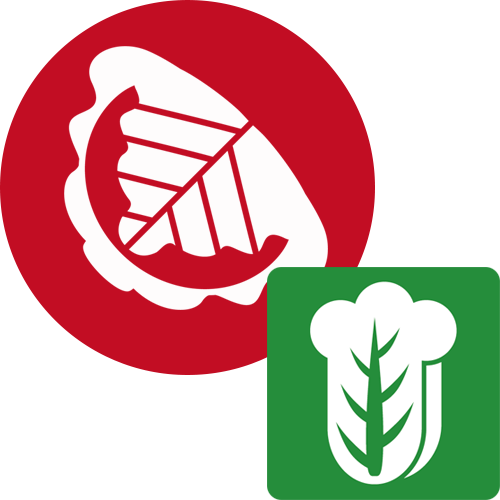 ・We have a vegetarian menu.